Oops! Did your iPhone screen crack or shatter when you dropped it? We fix shattered iPhone screens and repair cracked iPhone glass. 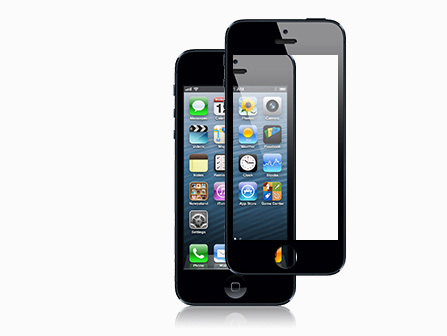 The iPhone specialists at iPhone Repair New York ™ repair your iPhone screen while you wait. Join the thousands of happy iPhone customers who had their iPhone screen or digitizer repaired in less than a half hour in our Manhattan iPhone repair center. Don’t hesitate to call us or come in and have your iPhone repaired today. Thinking about asking an Apple "Genius" to fix your iPhone screen? Think again. Apple charges you $199 for iPhone screen repair. We can repair all screen problems for less than half the price. Our engineers are Apple certified and we use only Apple certified parts for your iPhone screen repair. Which iPhone problem are you experiencing? 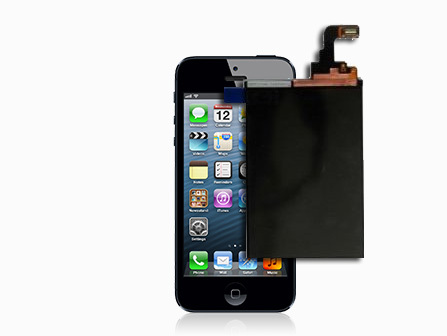 A replacement iPhone LCD can solve your problem, when installed by New York City’s iPhone specialists can help you today. Let our repair specialists provide a free iPhone diagnosis and repair your broken iPhone! Visit our Midtown New York iPhone repair center or call us today. We will provide a free estimate/diagnostic and perform the repair work while you wait. If we can’t fix your iPhone, you won’t pay. It’s that simple.